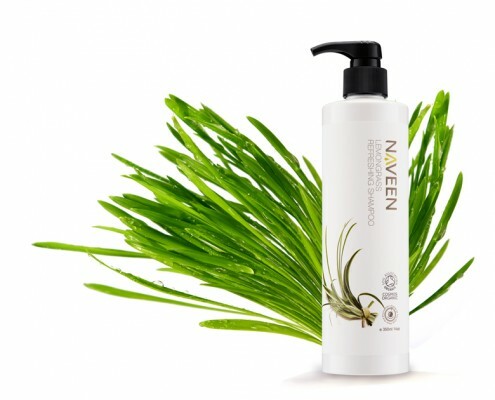 Recommend especially for normal to oily hair. 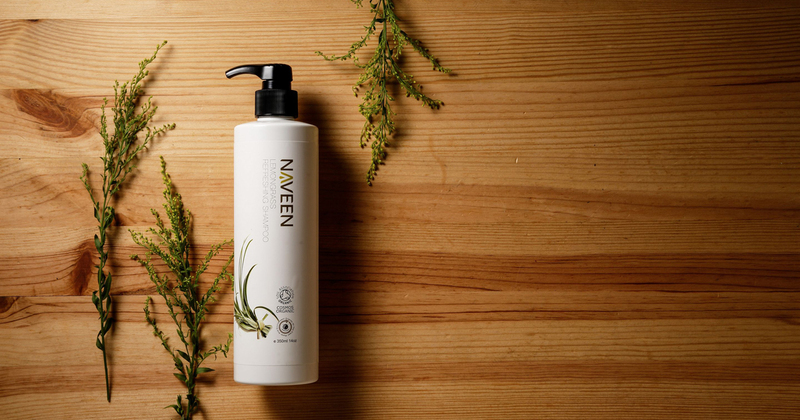 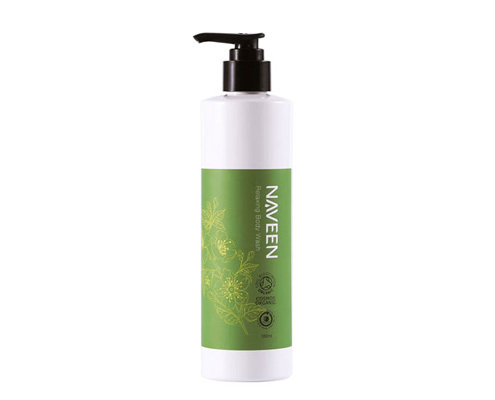 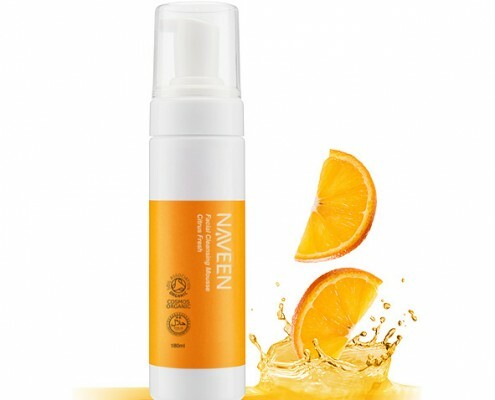 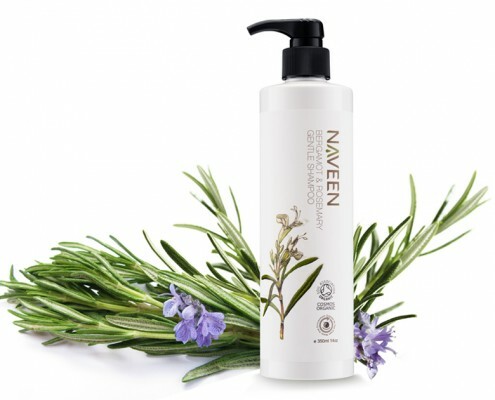 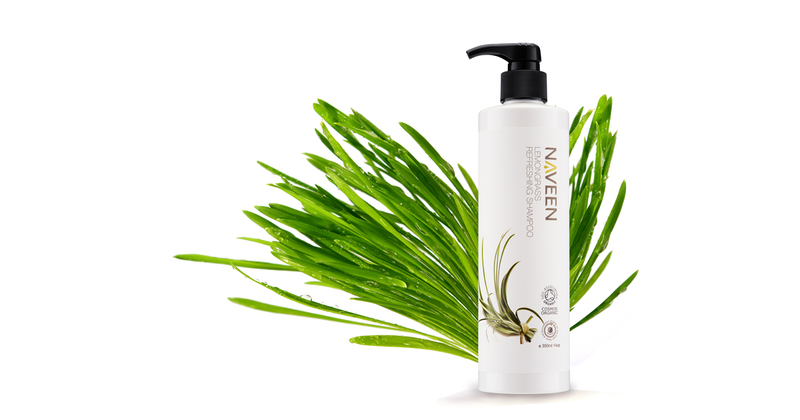 Gently cleanses and thoroughly removes all built-up from the hair and scalp. 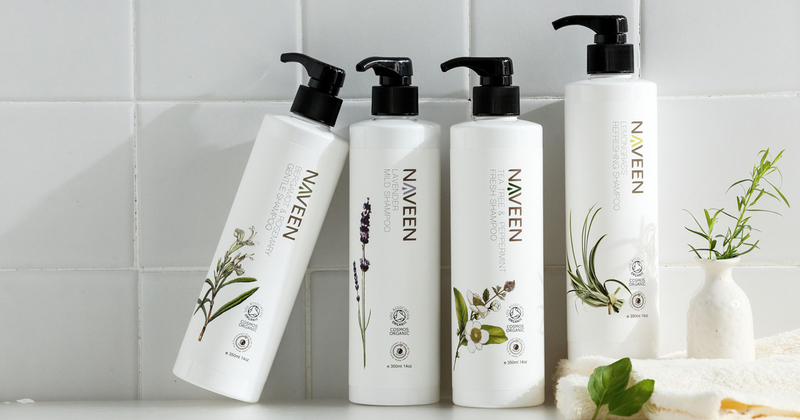 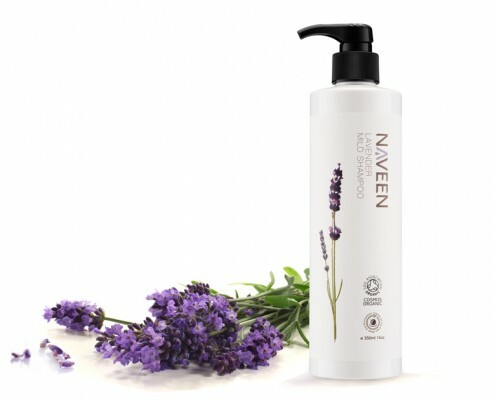 The herbal ingredients soothe the scalp and reduce smell, leave scalp and hair feeling refreshed.